ABC Christian Academy is a Christ-centered, international school dedicated sharing God's love through quality education in a professional, caring environment. As a staff, we strive to equip our students: By modeling Jesus Christ and teaching the truth of God's Word. 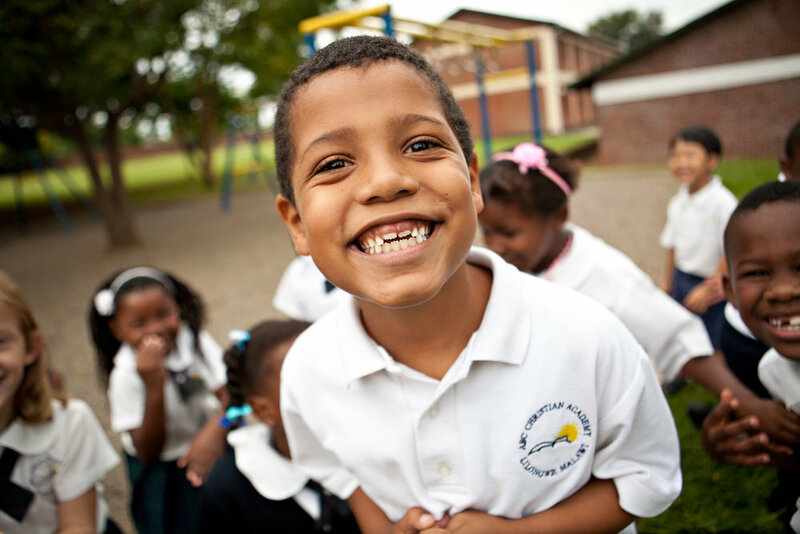 By meeting the diverse, academic, and social needs of our students. By presenting a challenging curriculum in creative ways. ABC operates four FM radio station in Africa - two in Malawi, one in Uganda, and one in Liberia. ABC TV produces over nine local programs and also has over 400 hours of foreign content provided by various stations in the U.S. A key component to ABC's radio ministry is using students in the college's mass Communication Department to do program production and broadcasting. The ABI vision is to raise competent, ethical business leaders in Africa, and to launch and empower local businesses that improve lives and transform communities by opening avenues for true independence. ABC Community Clinic is regarded as one of the best places to be cared for in the capital city of Lilongwe. The clinic has two parts- the community side and the private side. 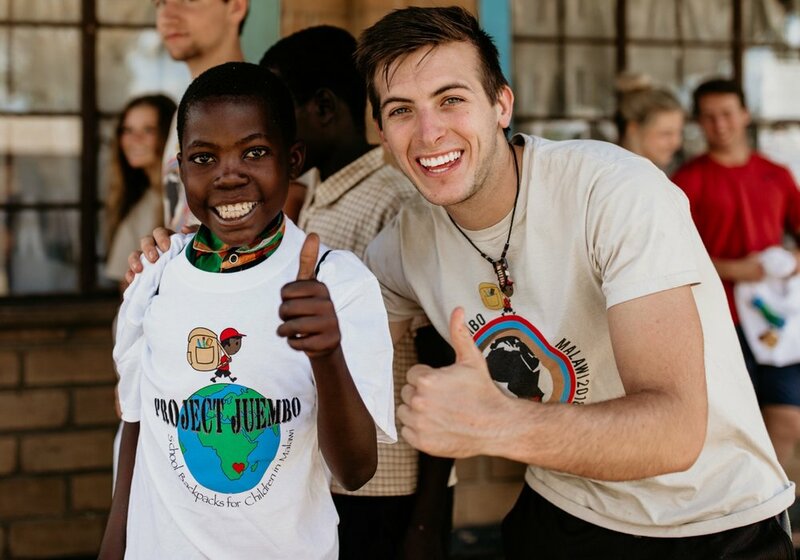 Project Juembo was created in 2012 as a children's ministry of African Bible Colleges. The mission project was developed on the idea that no one can do everything, but everyone can do something. This was brought into action by having students and churches throughout America help children in Malawi, Africa, by packing backpacks filled with school supplies. Rev. 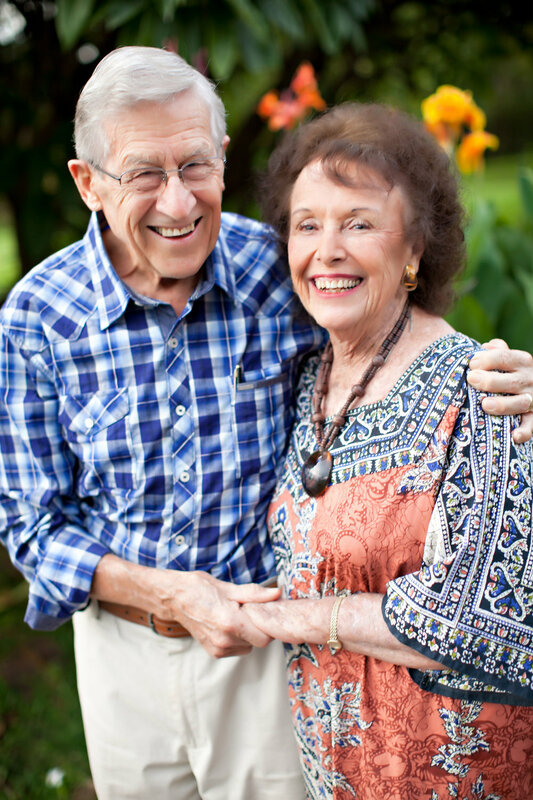 Dr. John (Jack) William Chinchen, Founder of African Bible Colleges, went to be with our Lord and Savior on Tuesday, February 26, at the age of 94. Dr. Chinchen died in Africa, where he served Christ for nearly 50 years as a pioneer missionary and one of the continent’s great trailblazers of Christian higher eduction. We are very grateful for the many people who sent in tributes to the life of Dr JW Chinchen and the impact he had on their lives. If you would like to read them please click on the button below. ABC is still collecting tributes, please click on the “submit a tribute” to have yours added in. On March 12 we laid to rest the founder of African Bible Colleges, a courageous soldier of the cross and one of the last of Africa’s great pioneer missionaries. 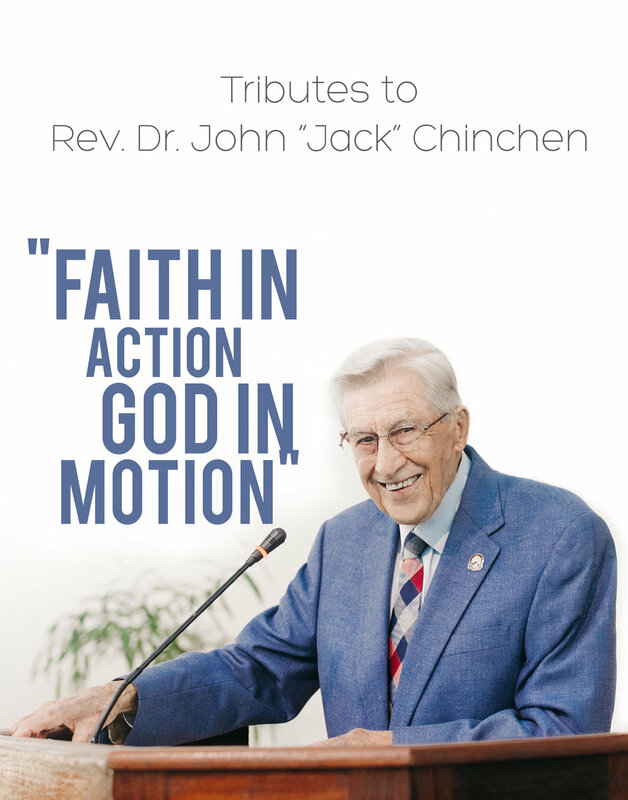 Jack Chinchen was a true trailblazer who went from cutting roads through the swamps of the Sapo Rainforest in Liberia to establishing three of the finest Christian universities on the continent, which have produced generations of formidable Christian leaders. 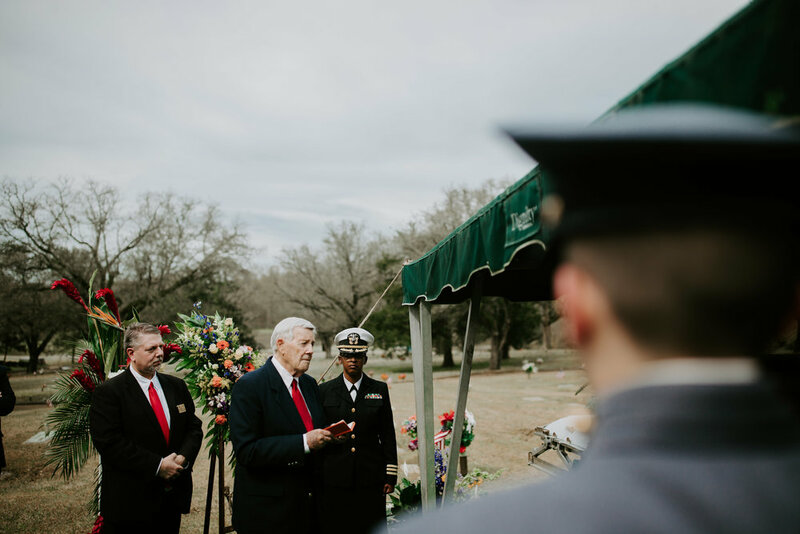 Dr Chinchen's headstone will read, “He Died in Africa.” This is appropriate, for the past fifty years there is nowhere else he would have preferred to be than with his students and graduates, mentoring and encouraging ABC's next contingent of Christian soldiers. African Bible Colleges, Inc. is a registered non-profit 501c3 mission organization. ABC operates three Christian universities in Africa. The first of the three colleges opened in Liberia in 1976. ABC’s second campus was established in Malawi in 1987, and the third campus opened in Uganda in 2005. ABC also operates five important support ministries; the ABC Christian Academy, ABC Mission Hospital, Radio ABC, ABC TV, and Project Juembo.